I had a go at changing an old wig of mine from the reddish brown colour I previously dyed it to a classic black. Its quite refreshing to have black hair again. If you have not already please subscribe to my youtube channel SoFrolushesTv for more. 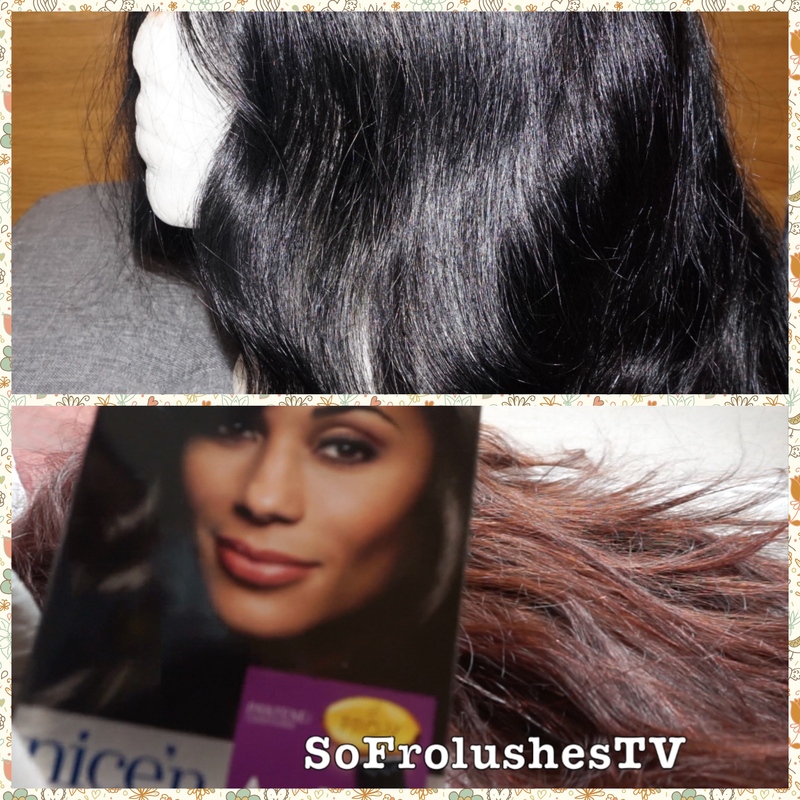 In the meantime have a look how I managed to dye this hair black in the video below.